You were expected to know what you wanted to do in life, but how many times have you changed careers? Many people will find themselves at a critical crossroad or decision point in their careers more than once. Navigating Through “Now What?” shows these crossroads are a common part of the human experience and don’t need to come as a surprise. By understanding yourself and your options, you can approach career crossroads without fear. This book is a quick and engaging read and includes stories based on real-life scenarios. 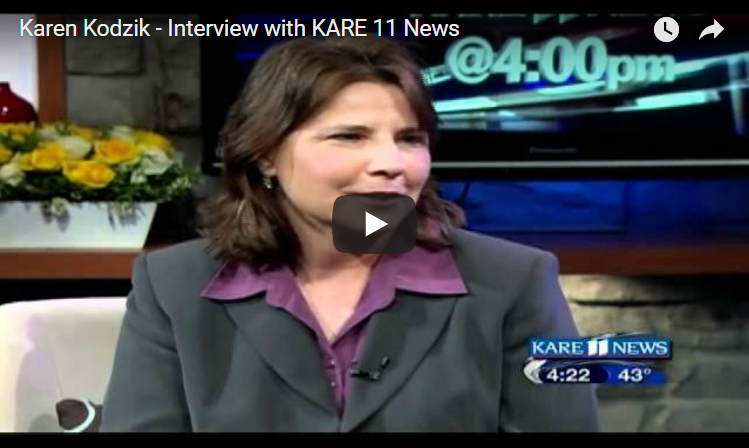 You’ll see how various career crossroads were approached and navigated. You’ll come away comforted, knowing you aren’t the only one facing painstaking career decisions. 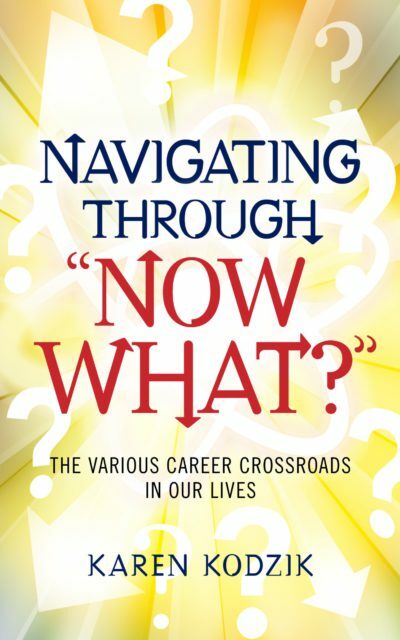 Navigating Through “Now What?” offers you the tools you need to feel empowered to move through any career crossroad with confidence. Your journey to the rest of your life begins with this book.